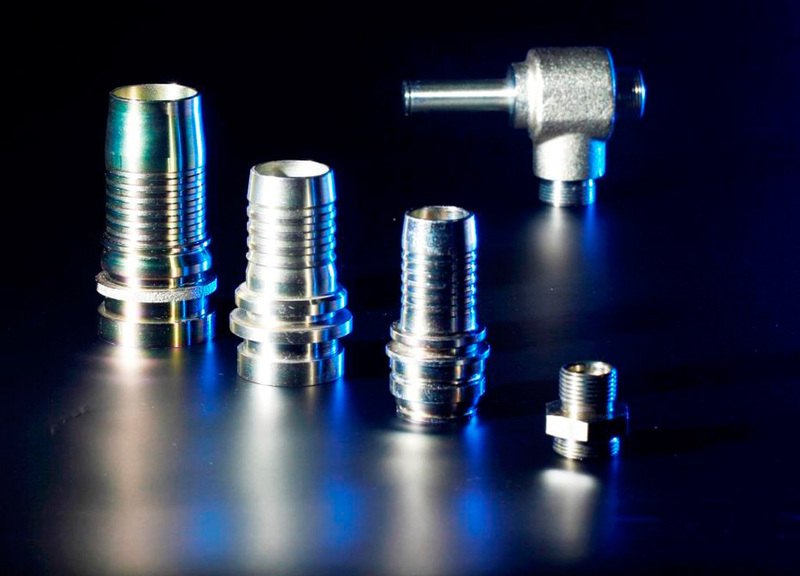 We offer production of components that are - due to their purposes - characterized by extreme dimensional precision, high quality of surface and high requirements for cleanliness. 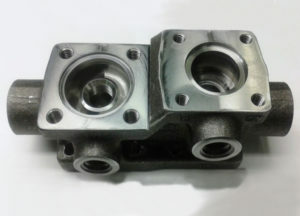 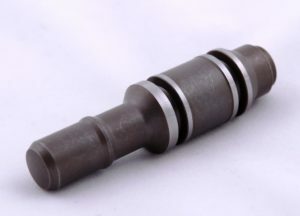 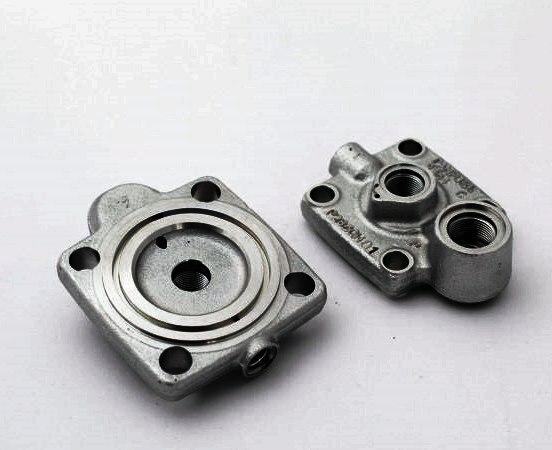 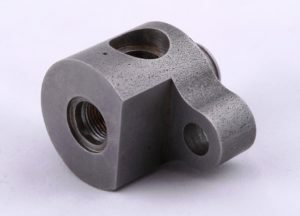 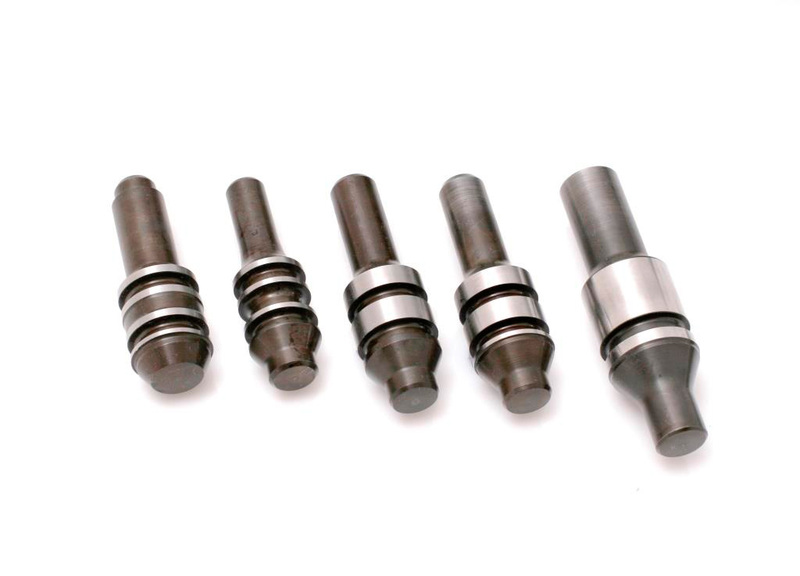 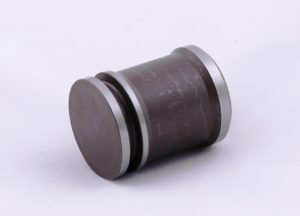 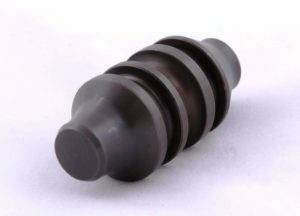 Dimensional accuracy and surface quality are indispensable for the proper functioning of components subjected to high pressure of gas or hydraulic medium. 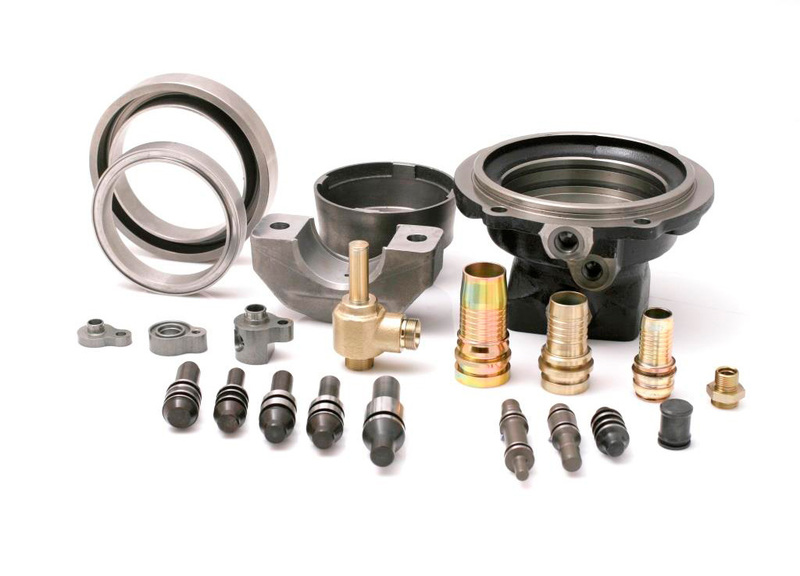 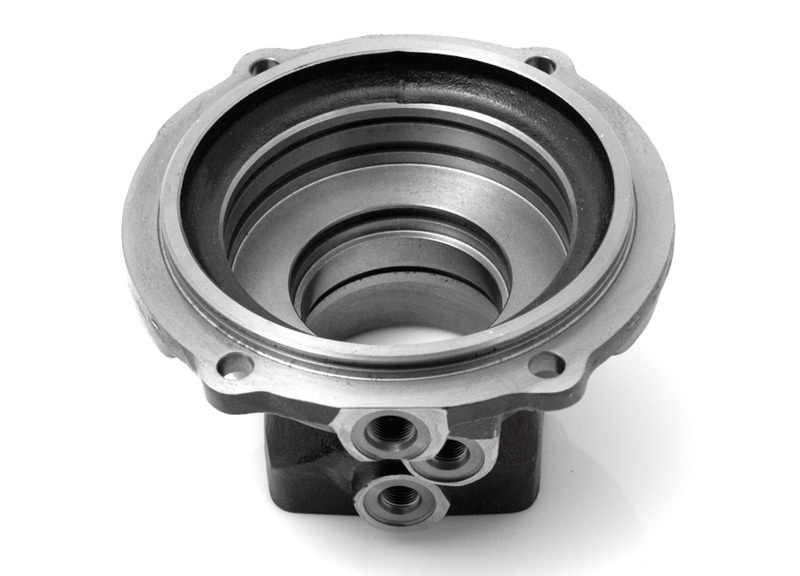 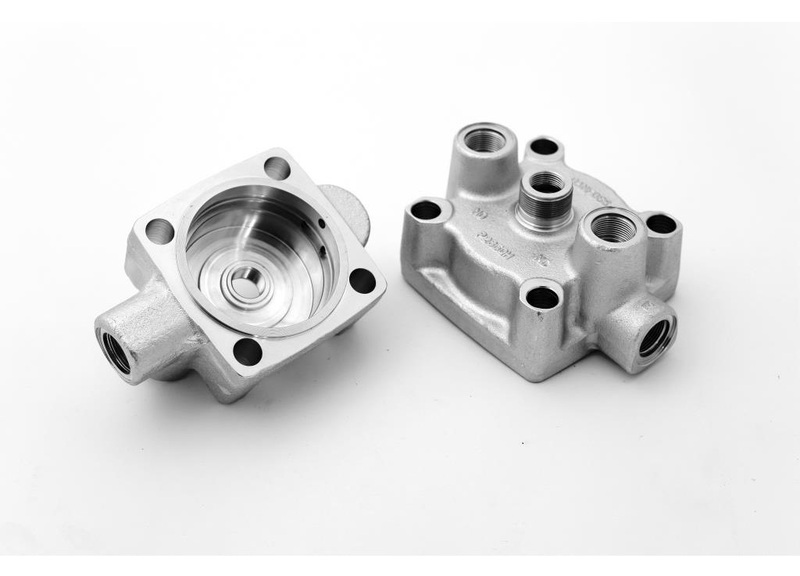 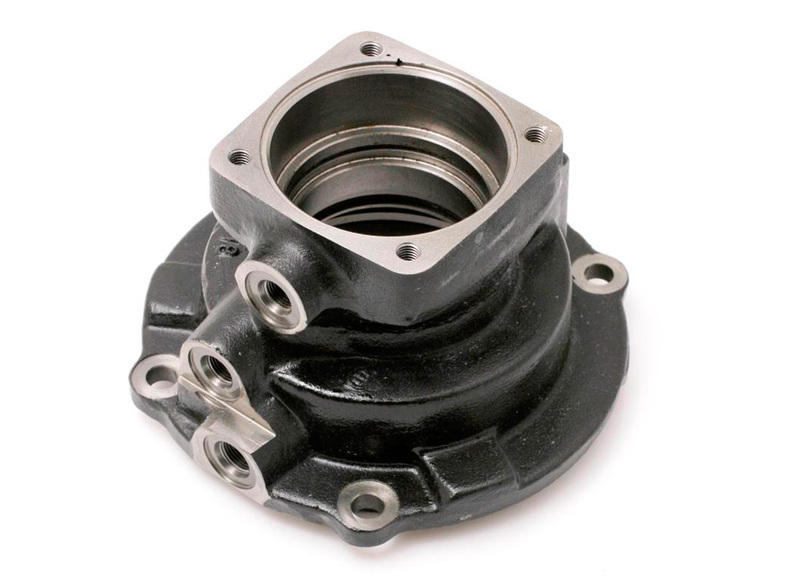 We are a long-time proven supplier of various valve bodies, hydraulic pumps, single and double-acting pistons, proportional valves, etc. 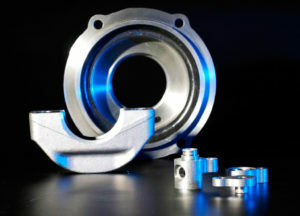 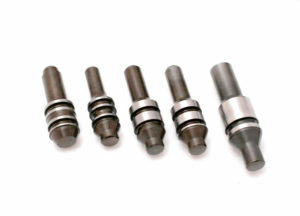 In most cases, these components require additional process operations, such as hardening and surface coating. Thanks to many years of cooperation with our reliable Subcontractors, we offer comprehensively made components capable of working in particularly difficult high pressure conditions.